At least he will be known for one of the greatest mugshots ever. 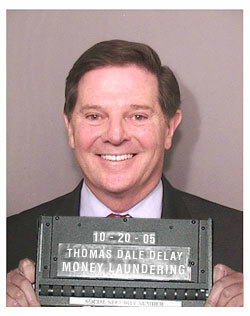 Tom DeLay was sentenced to at least three years in jail for funneling corporate money to Texas candidates in 2002. Headline too cheesy? I have no filter, people.